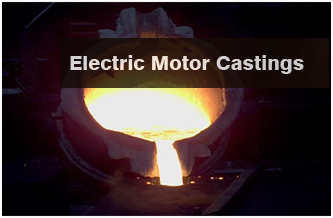 We have the capability to make electric motor housings upto frame size 560 and weight per piece upto 3 tons. 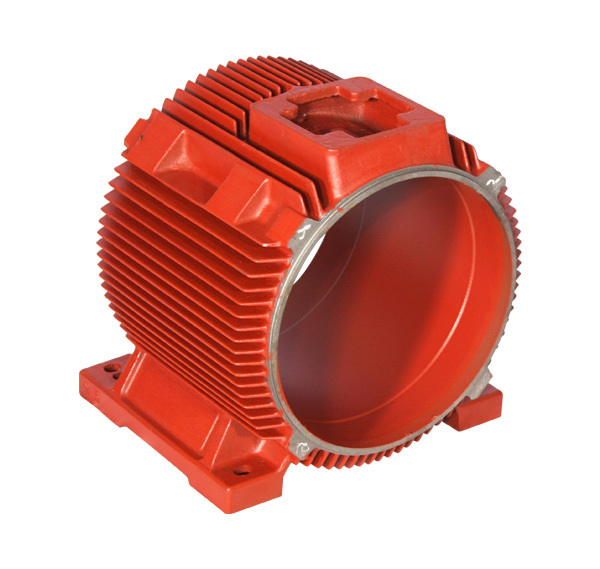 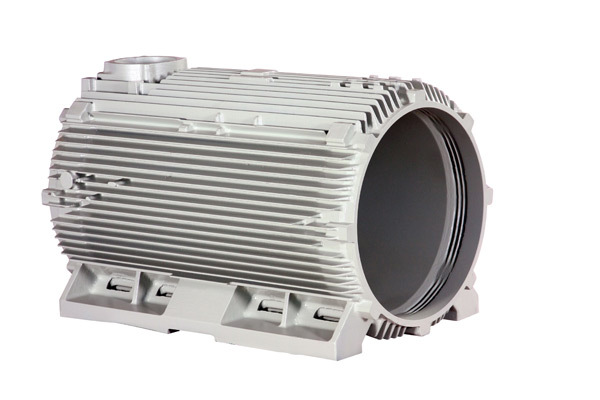 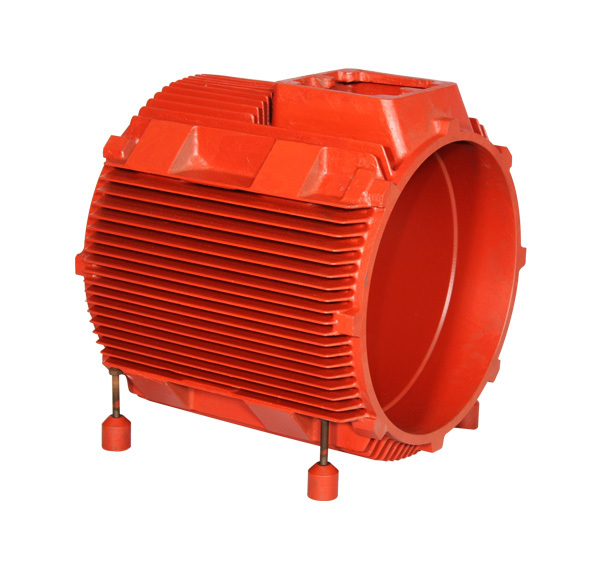 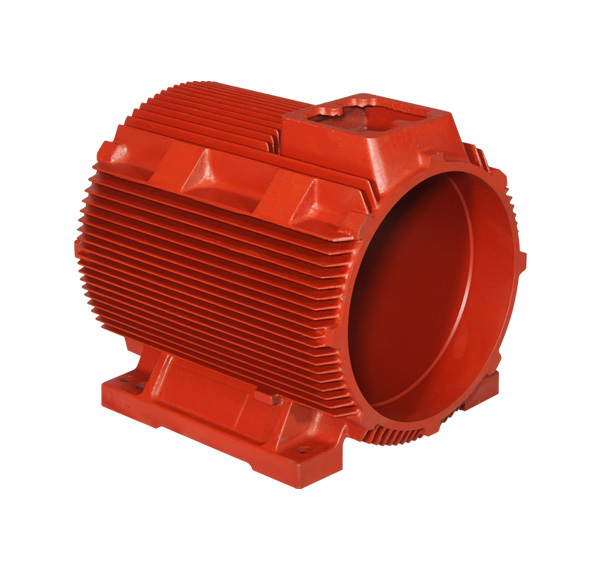 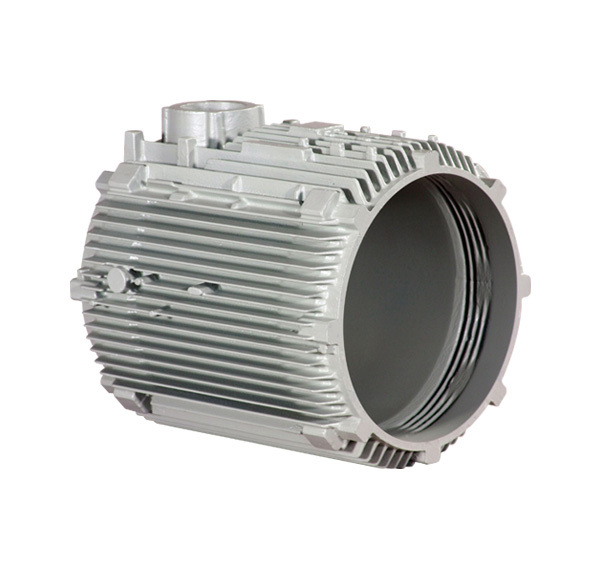 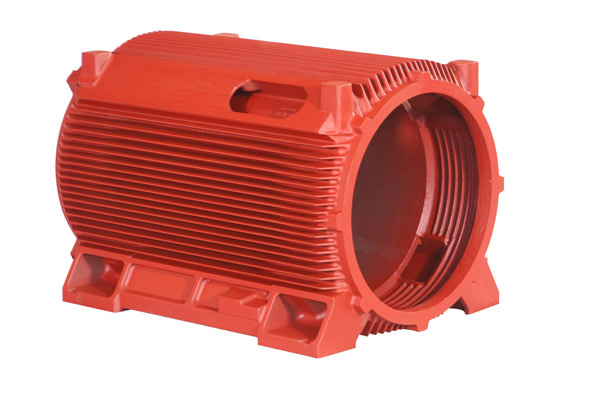 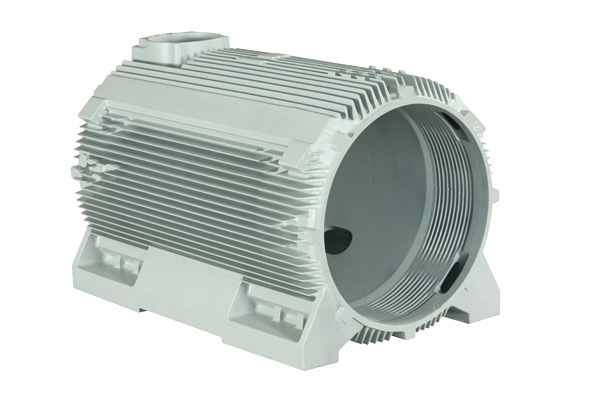 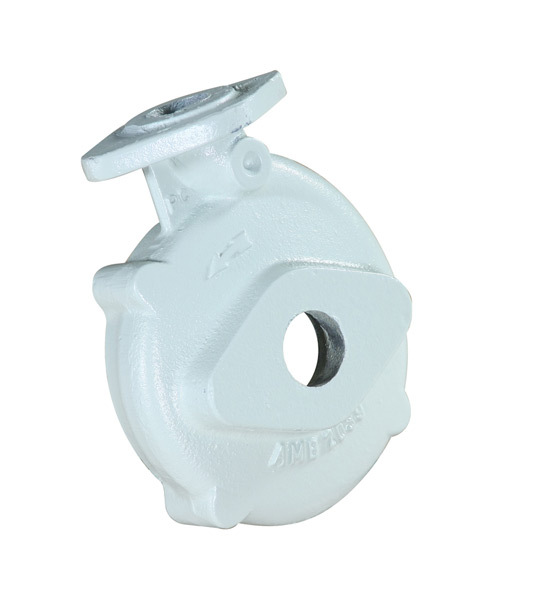 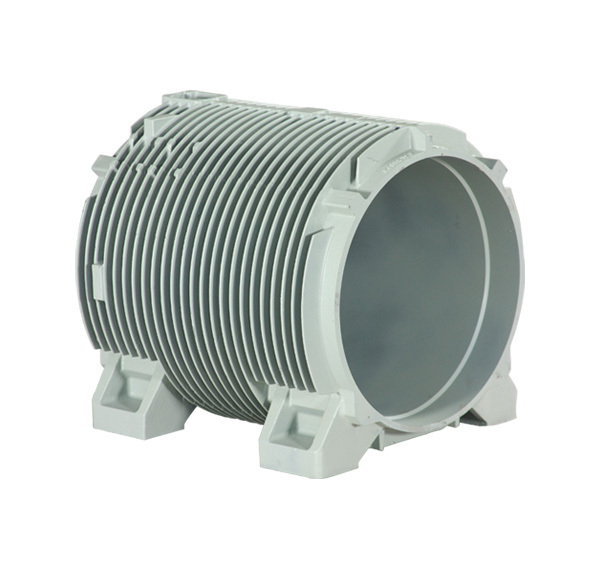 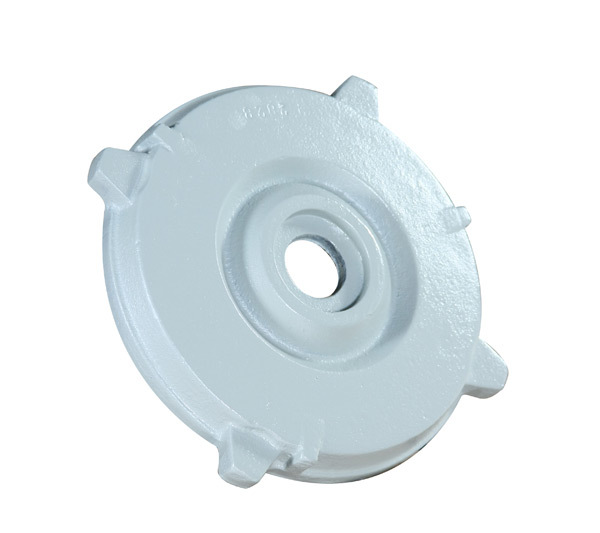 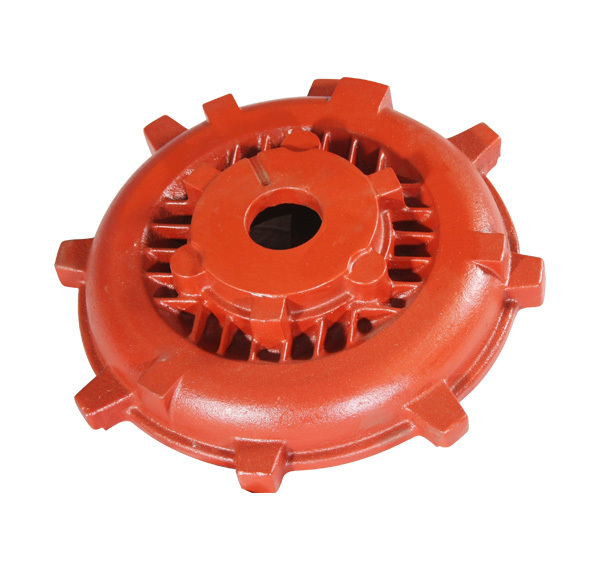 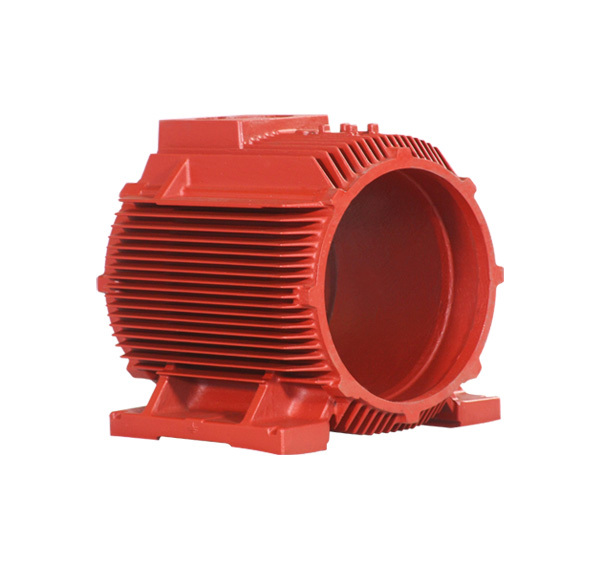 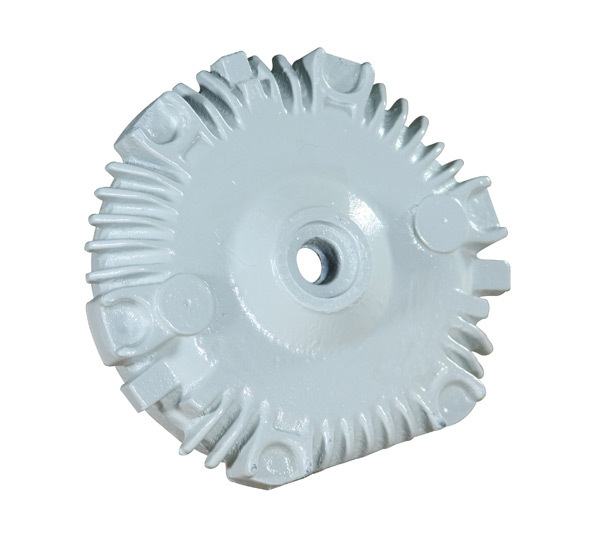 We also make End shields, Bearing Covers, Terminal box covers, Fan covers, pump parts, etc. 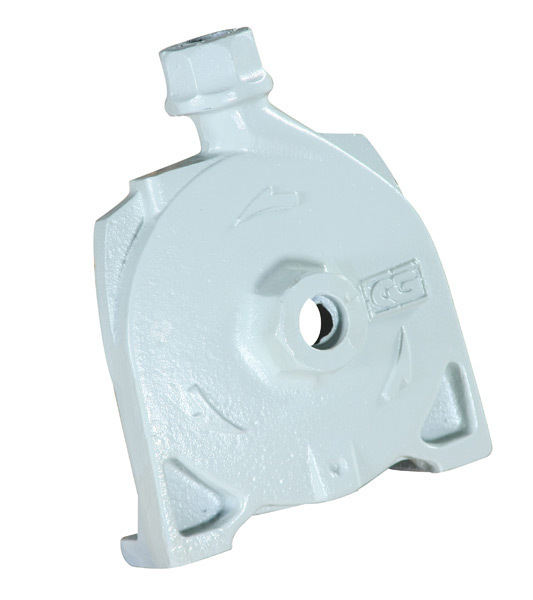 Please see below for a few photographs of our product range.